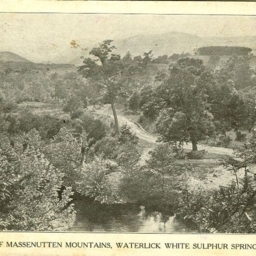 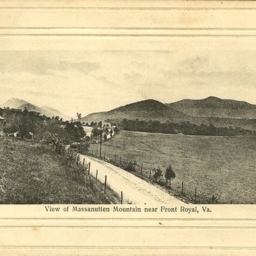 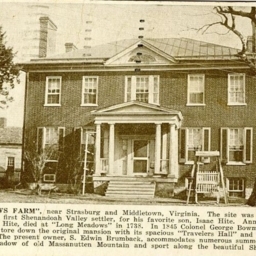 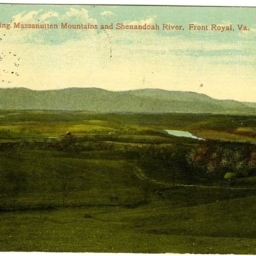 Postcard with a picture of Long Meadows Farm located in Warren County Virginia. 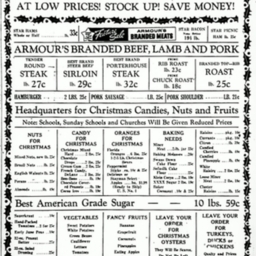 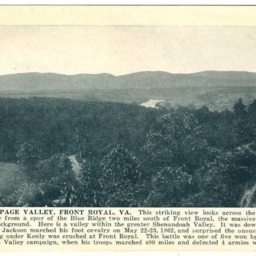 The card includes a description of the site and its owners. 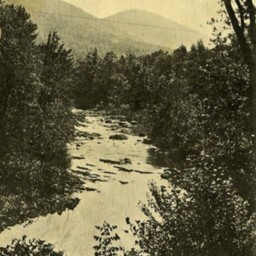 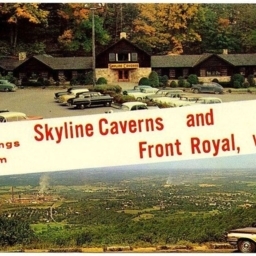 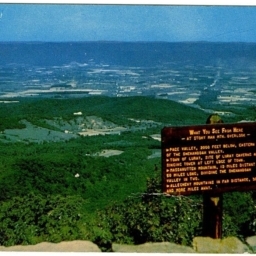 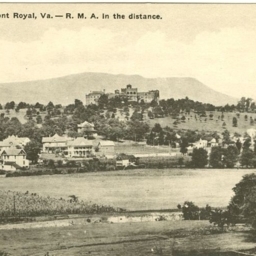 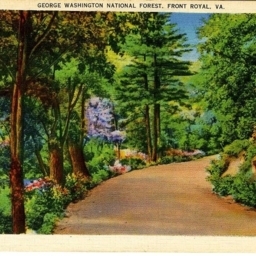 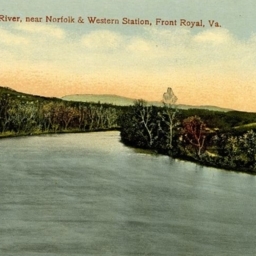 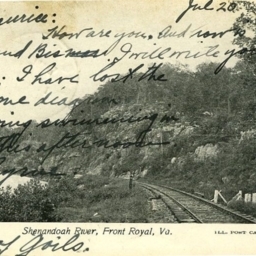 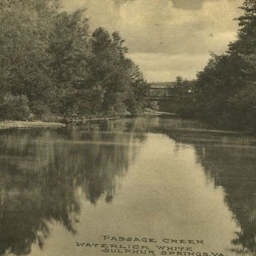 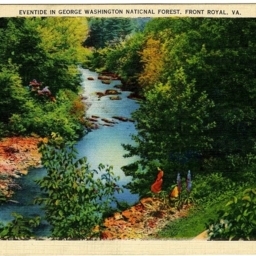 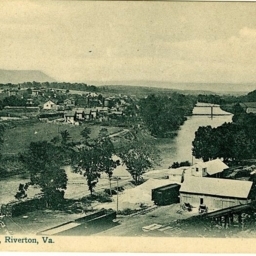 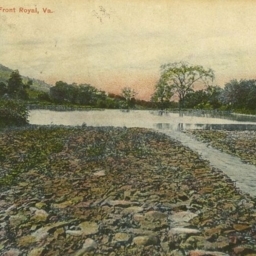 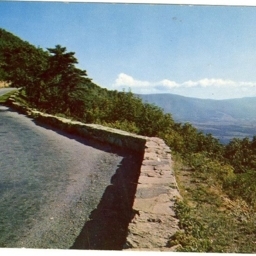 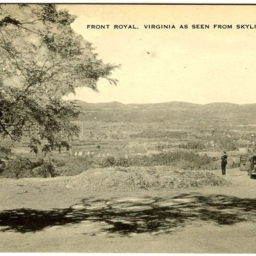 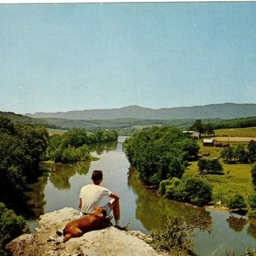 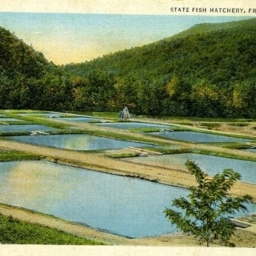 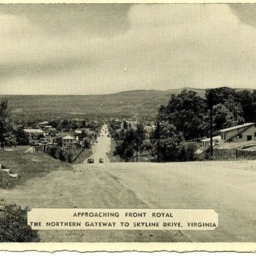 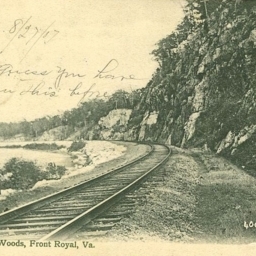 Color postcard with a picture of Virginia's State Fish Hatchery located near Front Royal Virginia. 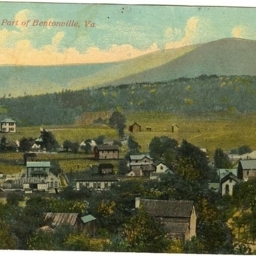 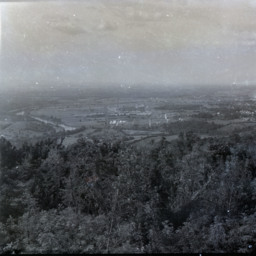 View of Part of Bentonville, Va.
Color postcard with a picture Bentonville Virginia located in Warren County.